Optimize Your Videos in the Search Engine – Do not panic! 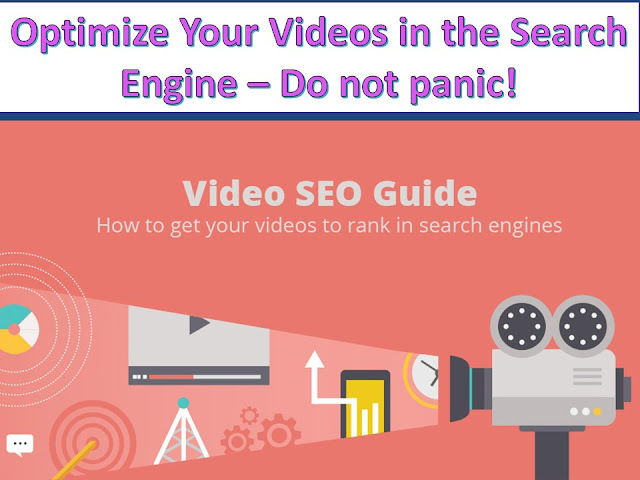 Home / Digital Marketing Tips / Social Media Marketing / Optimize Your Videos in the Search Engine – Do not panic! You have already done marketing videos and you are proud of this task. However, you are missing out something. How could everyone watch your videos? Do they know your video presence? The disaster is that you make a product and no one buys it. It is a nightmare when nobody knows who you are and your brands! Similarly, audiences do not know the appearance of your videos in the social media. Oh dear, what should you do now? Do not panic as you will have an opportunity to overturn the situation. Choosing the video hosting platform plays a key role in the optimizing track of your videos. You should consider the reasons you need your videos come to a larger pool – the search engine ranking! Are you going to optimize your videos to attain the traffic and a new pioneer in your industry? 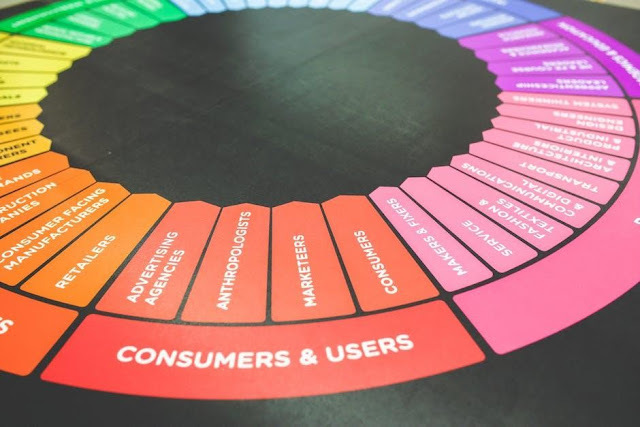 Do you want to improve brand awareness? If your main target is staying focused on general brand awareness, you will take Vimeo and YouTube. When your videos are appeared and indexed, most traffic enters to these platforms instead of your own website. Thus, it is a downside for those who want to promote their products or services by using these social funnels only. 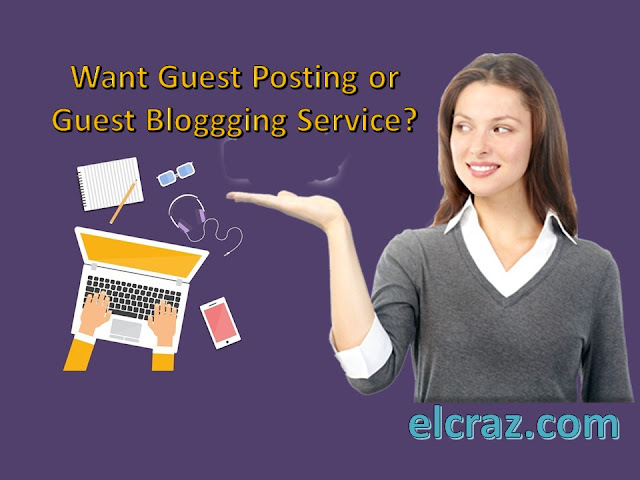 In case you want to concentrate on the traffic to get more orders in your websites and increase the conversation rate, then you should another hosting platform which helps you keep up with your work. You enable to use social media to boost your website traffic, but this should not be the top authority. For instance, you ought to build a video sitemap (though it is not simple to make) or utilizing Schema markup. When you take time to scroll out your Facebook news feed, you probably see tons of videos along with captions in videos. What does it mean? You can view the videos silently without making a noise for your housemates. Yes, you totally can know the main points in the video due to the text in the videos. These are called video transcript. By doing this, your videos are not only attractive to viewers but also help these visible by all search bots. Extra text on the pages will support you do that! Many of us ignore the thumbnail image as this is a tiny detail. Nevertheless, the video thumbnail is everything the audiences will search and find out when your video is posting. Thus, it is extremely to pay attention to it when people click. Your thumbnail image is similar to how your cover of a book looks like or the homepage of your website. It should be relevant, fascinating, and good-looking. Your title video is not practical than your video thumbnail as it decides people will continue to stop and click your videos or not! Moreover, be sure that it is also available to what you are trying to rank in the search engine. This is the time to focus on the title and description when you have added the thumbnail image. It is not difficult to make it great. The title and the description in a video is identical the headline and the Meta description in a blog post. 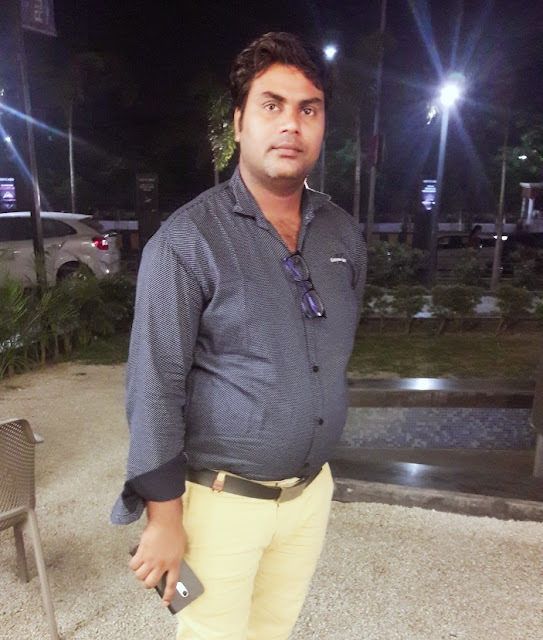 Make your own keyword research in advance to assure that you are undertaking right keywords which people often search for. engines will not creep in the first time, you will not get two birds in an arrow. You should make your excellent content and combine it with the technical SEO elements in a certain place. Rankings will follow. What is your niche website? Asking this question means that your video content should be involved to your web page. If not, you cannot optimize your videos and your website at the same time. Also, audiences likely do not continue to come back to your page. You enable to make animation videos or entertainment videos, but the content should still be implicated. Have you ever played a match of badminton yourself? This is the same feeling of embedding your videos in different pages. You should evade it because it is not useful for optimizing your videos in the search engines. To optimize your videos, you should make a full list of keywords. It also includes the keywords on your videos and your web pages. Make two main groups and consider some available words on your track. Ensure that your targeted keyword occurs in the title, description, and the thumbnail image. Tags are also crucial to make entire pieces to be perfect. You need to be willing to receive your customer’s feedback as you will have the source to check the quality of your product or service. Open a box comment and inspire your audiences to do this. This is also valuable sources to keep for a while. It is good to optimize your videos and more people recognize your brands as well. It is better to increase your brand image by making useful videos alongside social videos. If you can afford, you will need to put your wheels on your track and perform your abilities! However, do not find out shortcuts as these will have negative results to your products or services. The magic bullet here is creating tremendous content and choosing the proper ways.